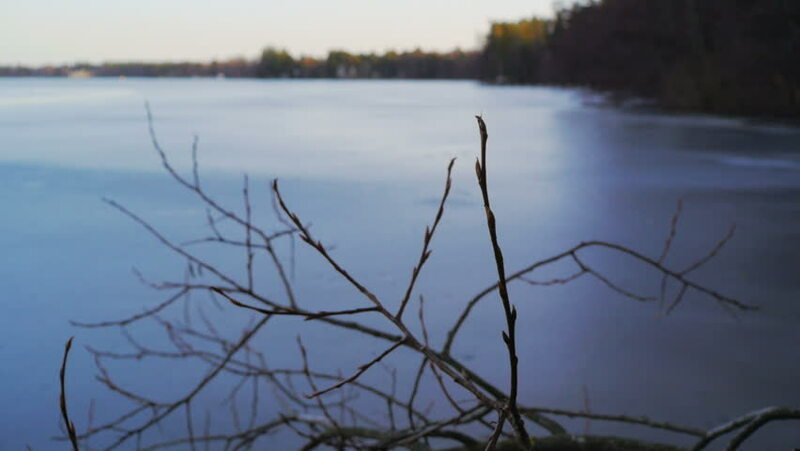 hd01:06Willow branches and a frozen lake. Early Spring in Finland. hd00:14Looking through trees at lake on rainy day 2.